It has been revealed by an undercover BBC reporter that drugs are being sold online illegally that claim to treat sexually transmitted infections. They consist of antibiotics that are unlicensed and being advertised on various social media platforms as private and confidential treatment for those suffering with STIs. Worryingly, they are being sold by people who aren’t medically qualified and at the wrong dosage. 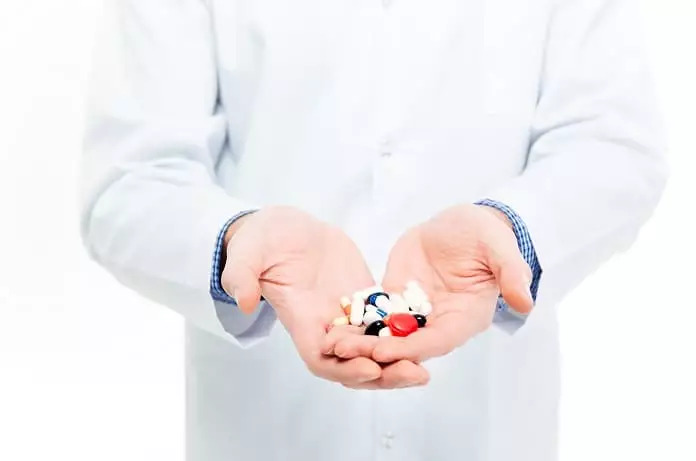 Doctors at the British Association of Sexual Health stated that the drugs being sold are often no longer considered suitable due to antibiotic resistance and are also being recommended at the wrong dosage. These treatments are therefore, ineffective and being taken in the wrong way. When confronted, the person selling the drugs to the undercover reporter fled after telling the reporter that he had got the drugs from his uncle’s overseas pharmacy. He also admitted to selling them to several high-profile celebrities who wanted to receive treatment in a confidential manner. The sale of these drugs is illegal as the company that manufactured them does not hold a UK licence. The undercover reporter paid £15 for a course of antibiotics, after responding to an online advert and telling the seller he had contracted chlamydia. He then arranged a meet with the seller, informing him that he had in fact, contracted syphilis. The medicine regulator for the government said that he wouldn’t risk taking these drugs as you could not guarantee they have been made in the right way, how they’ve been transported or stored. This means they could have been sat in hot storage for months, affecting the pharmaceutical ingredients and rendering them unreliable. It’s also important to purchase home testing kits from reputable sources, like that named above. Last year, nearly 10,000 kits were seized by the Medicines and Healthcare products Regulatory Agency that were below standard and providing unreliable and fake results. Imagine how damaging a false negative result could be, leading to an increase in the spread of sexually transmitted infections like syphilis, gonorrhoea and chlamydia. Concerningly, recent research by the MHRA has revealed that a quarter of young people have purchased goods online which they believe or suspected had been poorly made or falsified. Always choose your testing kits from a reliable source and consult a GP should you require any medicines.